Very cool stuff! I like the Francis Chan life lession about letting go and letting God. 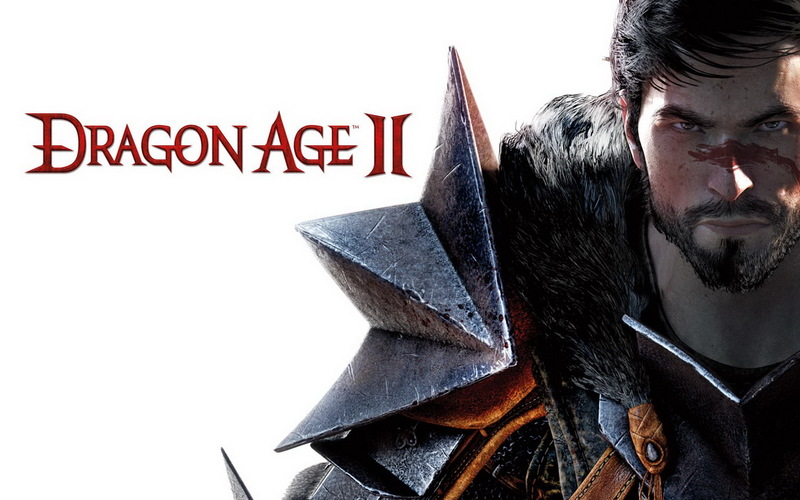 I liked Dragon Age 2 more than 1 because it did a great job of character development and not shoving everybody into a typical fantasy stereotype. Definitely one of my favorite RPGs for those reasons. Though, it was a lot easier to enjoy when I accidentally skipped the slutty pirate character on my first play-through. She’s kinda distracting. Fair warning. A lot of reviewers actually liked Other M. Joystiq gave it a 90. IGN gave it an 8.5. It’s got a 79 on Metacritic, not a terrible number by any standard. Team Ninja isn’t exactly known for storytelling consistency and subtlety. So I don’t mind how they did things in it. Maybe one day, I’ll actually boot up my Wii and get that game. Sheesh. I’ve totally become a downloadable-only guy. It’s kinda sad. I can’t remember the last time I bought a hard copy of a game. Okay, just remembered I got XCOM as a hard copy through Glyde. Oh! Ditto for El Shaddai. Do you use Glyde? Recommended. Never heard of Glyde. I used to use Goozex quite regularly until the site tanked. Going to check Glyde out. Also, very cool that you play Trauma Center with your wife! Does she like it? Josh, what games have you played with your wife and actually enjoyed? I enjoy almost everything we play together. But for her, that list is really slim. She really dug Rayman: Origins. We played that for over a half hour. Jess doesn’t usually make it past 15 min. As was the case with Little Big Planet and many others. The only two that she REALLY got into were Critter Crunch and Might & Magic: Clash of Heroes. Oh, and she really liked the Sims. But in her own words, “Games bring out the worst in me.” So maybe that’s why she dislikes them so much?